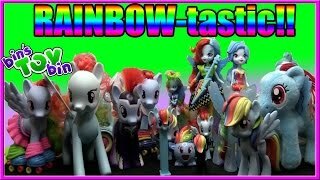 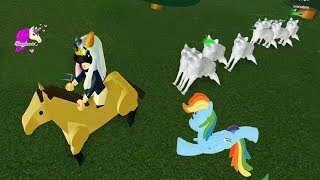 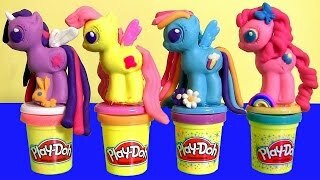 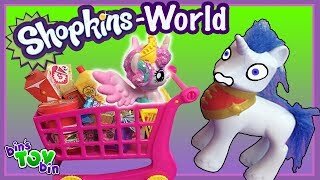 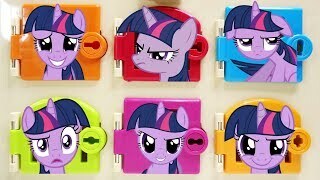 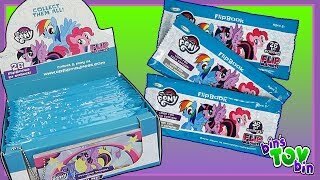 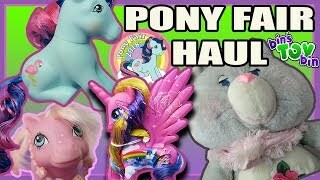 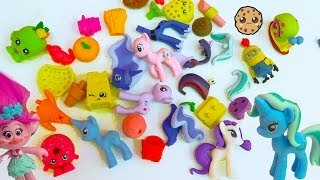 My Little Pony Fair 2018 | OUR HAUL! 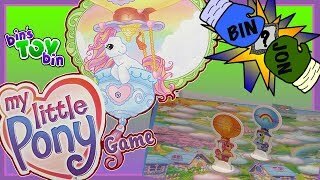 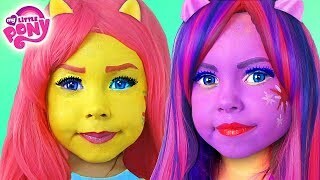 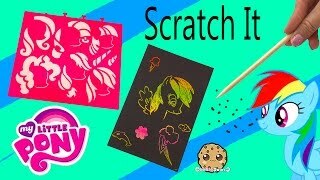 Princesses, Fillies, & Care bears! 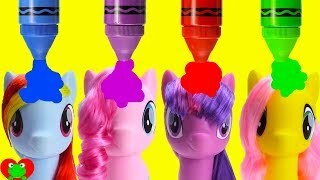 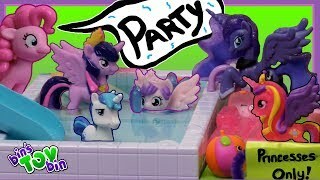 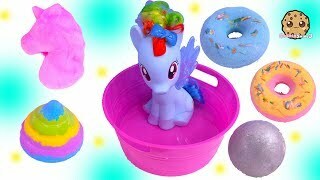 PINKIE PIE'S PONY PRINCESS POOL PARTY!